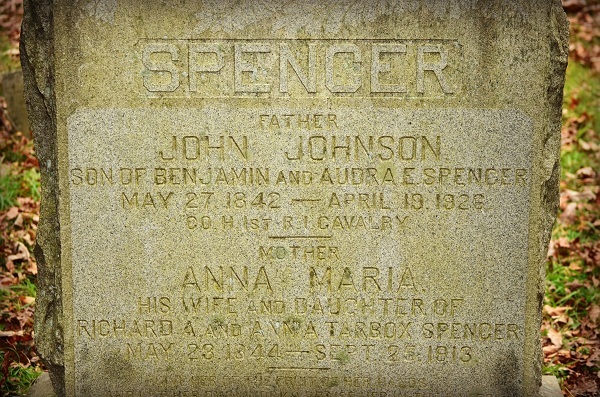 Following are the marriages in the Spencer family lines where both the husband and wife are buried in the Spencer family cemetery. 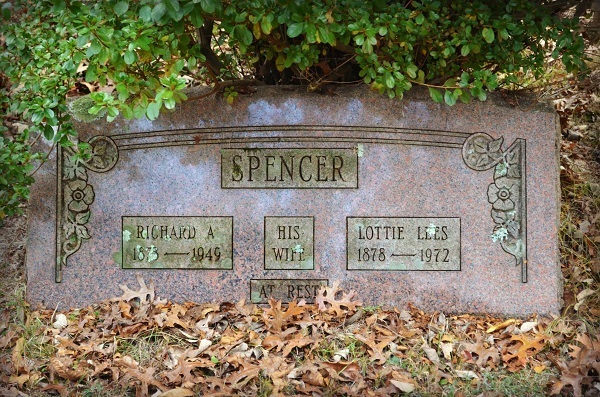 Couples either share a gravestone or have separate gravestones. 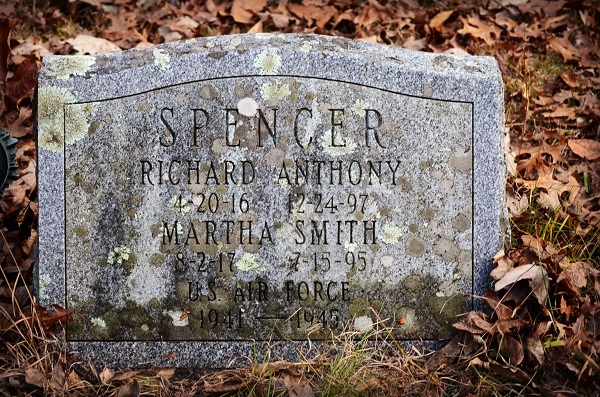 Audrey Mae’s gravestone numbering system in the Spencer family historical cemetery is used throughout this web site. When the marriage date is known by the web site author, the date follows the couple.